Porsche has finally updated its Cayman line-up at the 2016 Beijing auto show. As part of the update, the Cayman is renamed as the 718 Cayman just like the Boxster which was renamed as the 718 Boxster. The designation has been provided to recreate the classic memory of the Porsche 718. 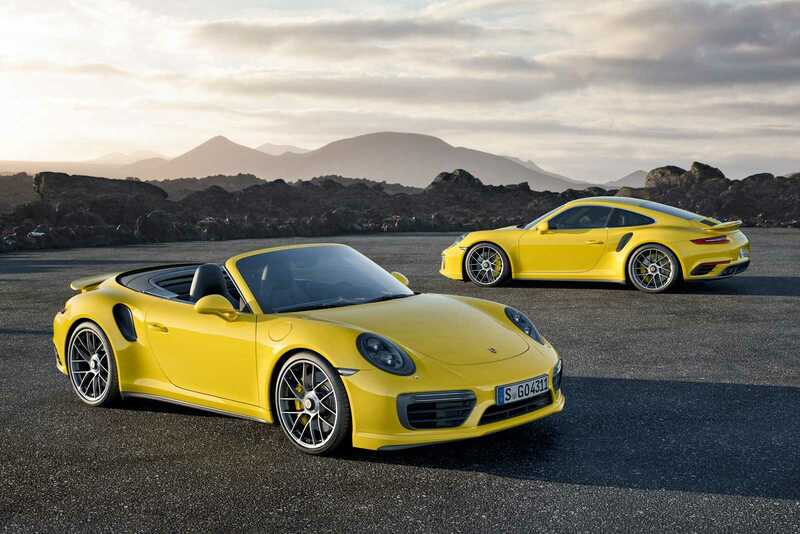 Due to the rebranding, Boxster and Cayman will be part of the same lineup. They will be sold as the hardtop and soft-top versions of the Porsche 718. The Cayman has long been a car that helped distinguish Porsche’s six cylinder vehicles from the normal four cylinder vehicles. The 911 remains as the quintessential Porsche with a straight six whereas the Cayman focuses more on the four-cylinder engines. After the recent update, the Cayman 718 will come with the new four-cylinder turbocharged engines that have been developed by Porsche for a huge cost. It made its debut on the Boxster 718 and will be available now at the Cayman as well. Recent rumors suggested that Audi was planning to use this engine on the Audi R6. The sports car will slot in between the Audi TT and the Audi R8. The turbocharged four-cylinder engines from the Stuttgart company have received a lot of praise in recent months. The base trim of the Cayman 718 will come with 300 HP from the 2.0-liter motor. The slightly more powerful Cayman S gets 350 hp from a 2.5-liter motor. The former will be able to do a 0 to 60 mph timing in 4.7 seconds while the more powerful Cayman S will be able to do the same in 4 seconds. Despite having great specifications on paper, Cayman has always been considered as a forgotten child in the Porsche lineup. The iconic 911 gets much of the attention, but Boxster brings in a lot of sales. Despite being hugely expensive, the Cayenne brings a lot of market share to the company and so does the Macan. The Panamera is seen as a highly desirable product. Despite having won rave reviews throughout its product history, the Cayman continues to be looked down upon. This may very well change with the launch of the new Cayman 718. Providing a perfect blend of power and fun, the Cayman 718 will cost $53,900 whereas the Cayman S 718 will be $66,300 at the least. The cars will go on sale in the US in November 2016.